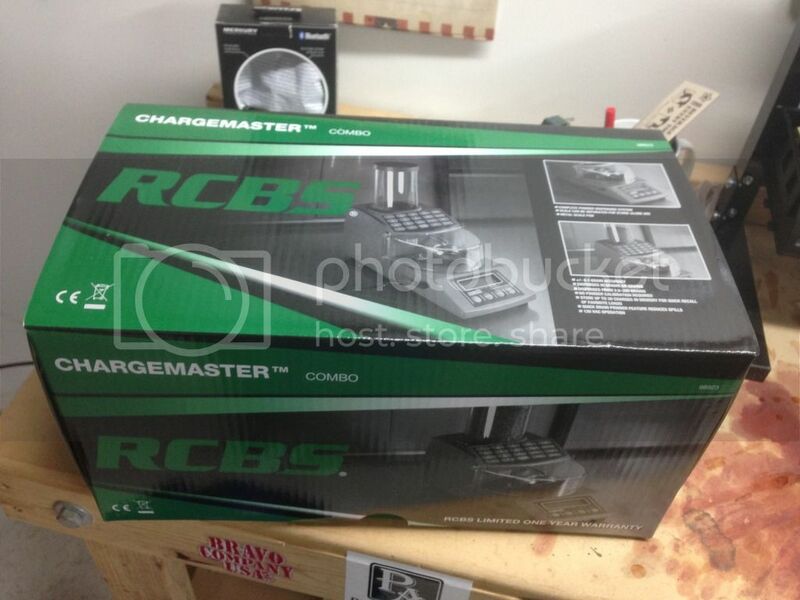 I have a new in box rcbs chargemaster combo. Pic tells the story, its brand new I haven't even opened the box. I'll take it. Sending PM.